SILVER ICE METALLIC exterior and JET BLACK interior. PRICE DROP FROM $14,995, FUEL EFFICIENT 38 MPG Hwy/26 MPG City! CARFAX 1-Owner, Sisbarro Certified, GREAT MILES 42,009! Turbo Charged Engine, iPod/MP3 Input, CD Player, Aluminum Wheels, ENGINE, ECOTEC TURBO 1.4L VARIABLE VA... TRANSMISSION, 6-SPEED AUTOMATIC, ELEC... CLICK ME! Chevrolet LT with SILVER ICE METALLIC exterior and JET BLACK interior features a 4 Cylinder Engine with 138 HP at 4900 RPM*. iPod/MP3 Input, CD Player, Aluminum Wheels MP3 Player, Keyless Entry, Child Safety Locks, Electronic Stability Control, Bucket Seats. 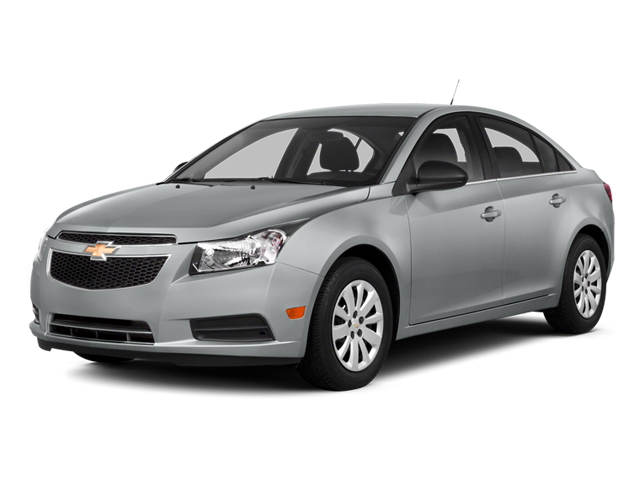 Hello, I would like more information about the 2014 Chevrolet Cruze, stock# P16608. Hello, I would like to see more pictures of the 2014 Chevrolet Cruze, stock# P16608.